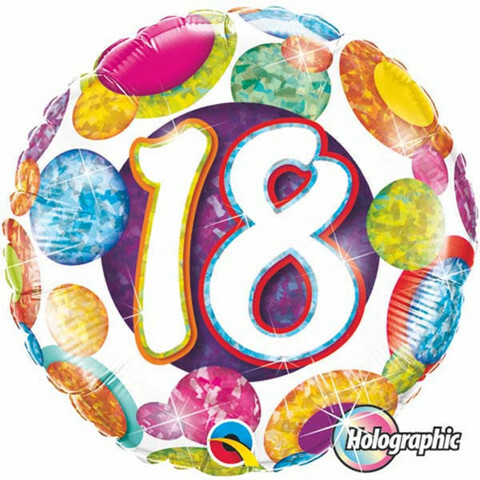 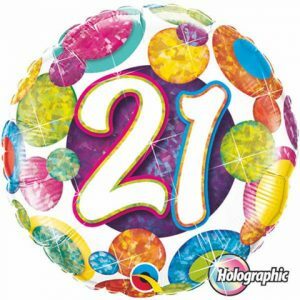 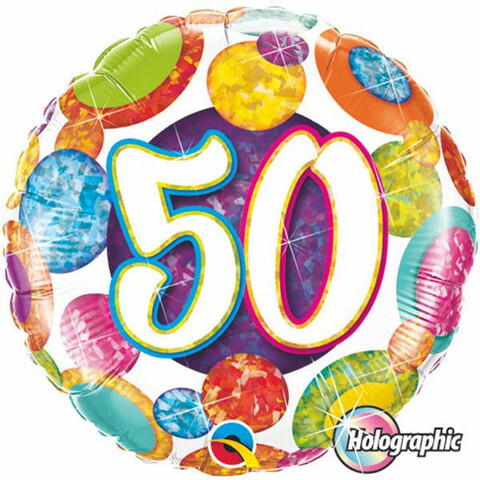 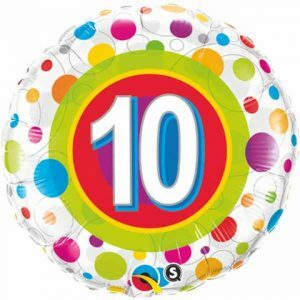 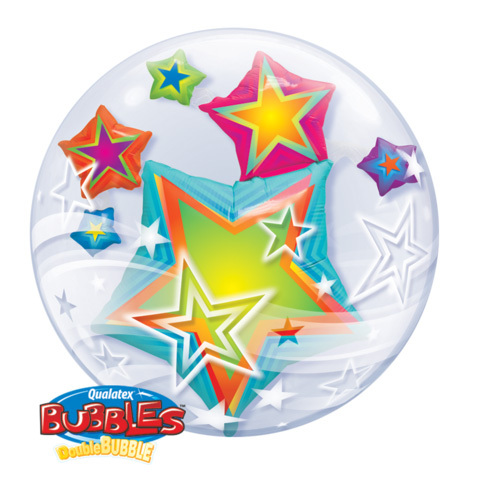 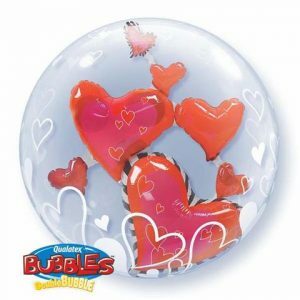 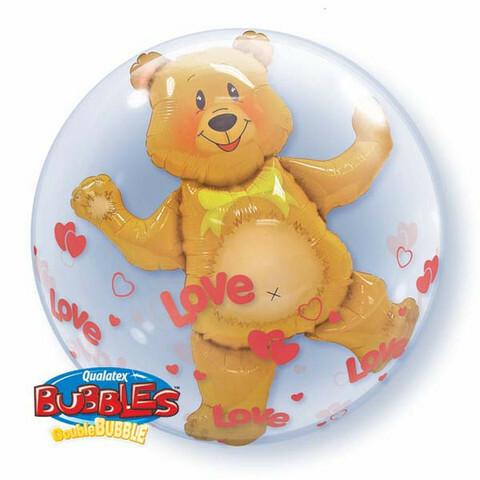 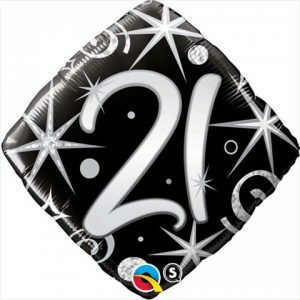 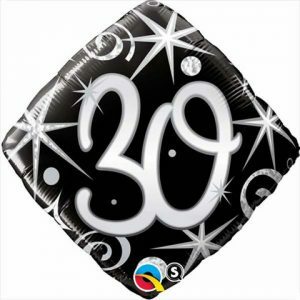 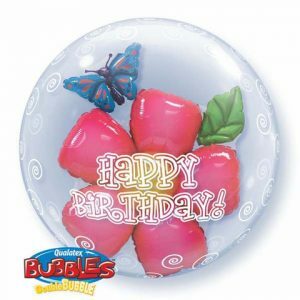 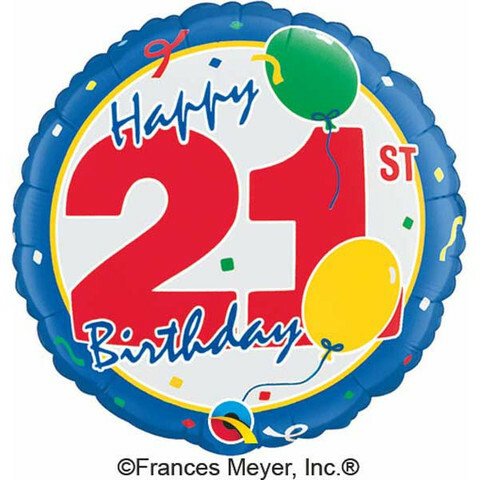 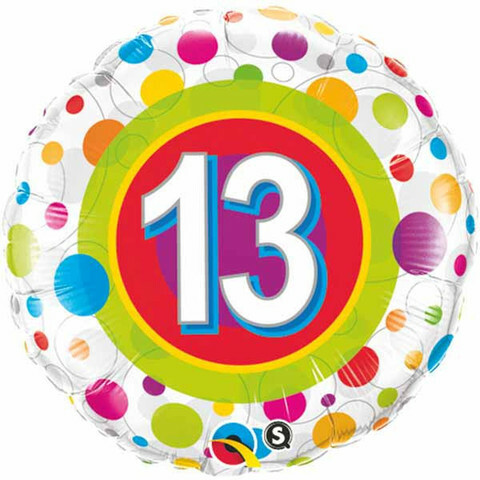 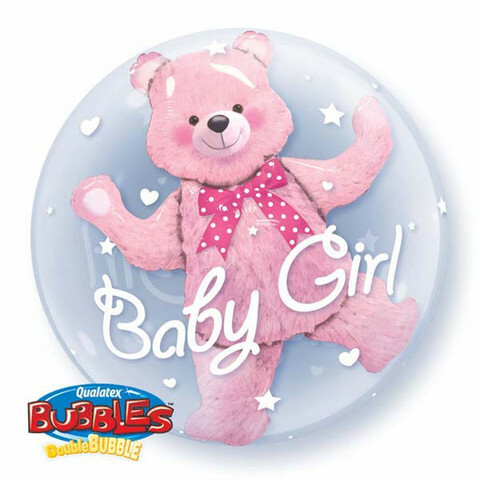 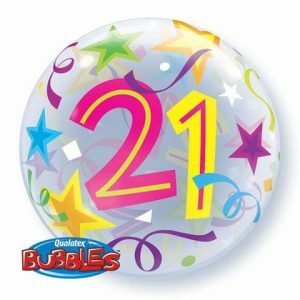 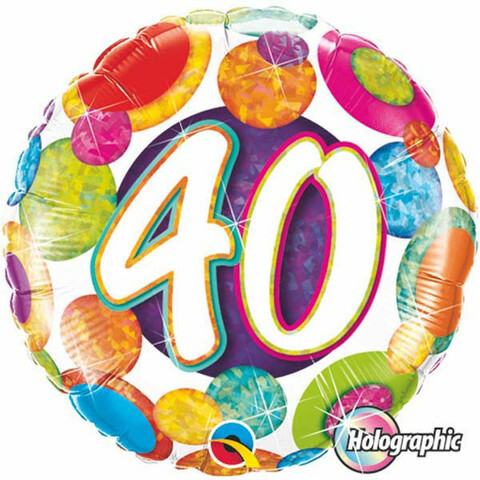 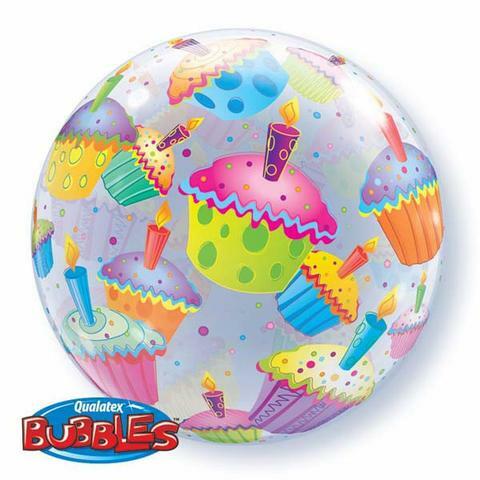 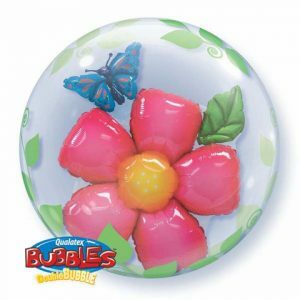 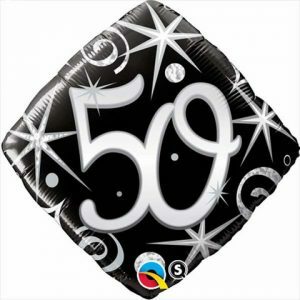 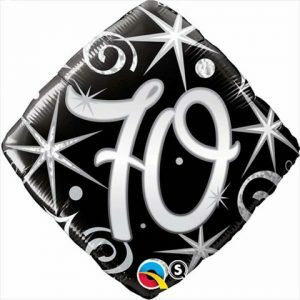 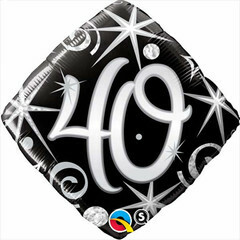 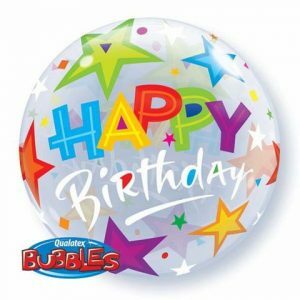 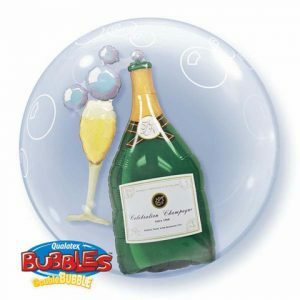 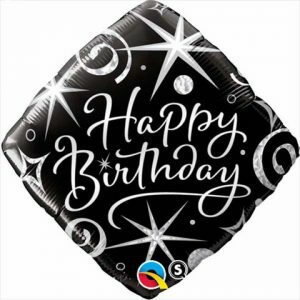 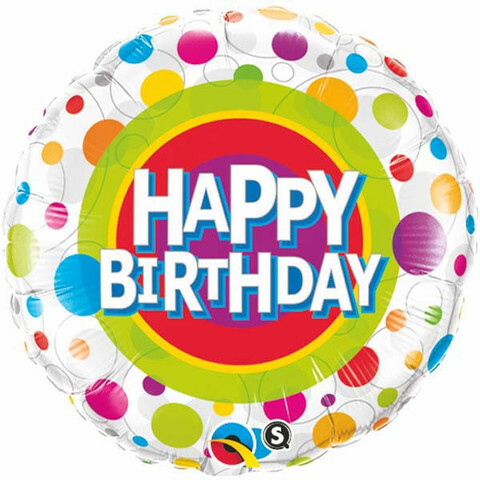 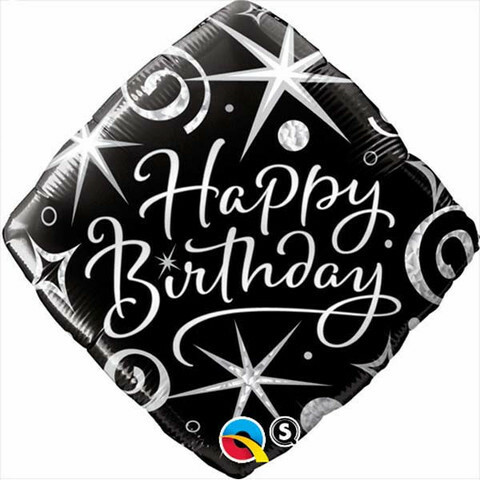 Party balloons for all sorts of occasions, specialty foil, latex or bubble balloons work great as gifts or incorporated into your decorations. 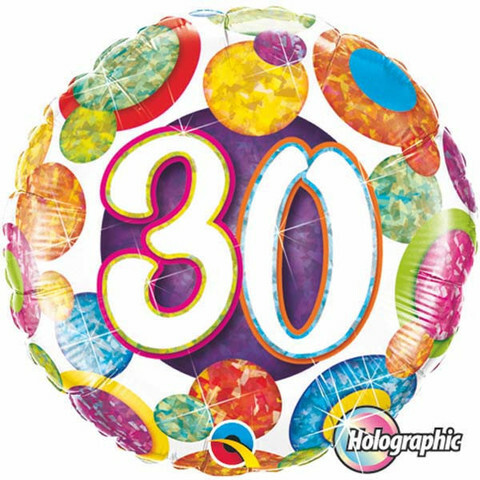 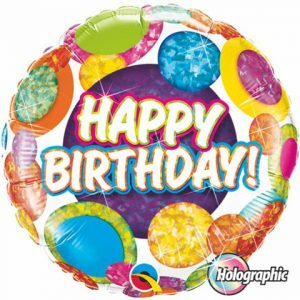 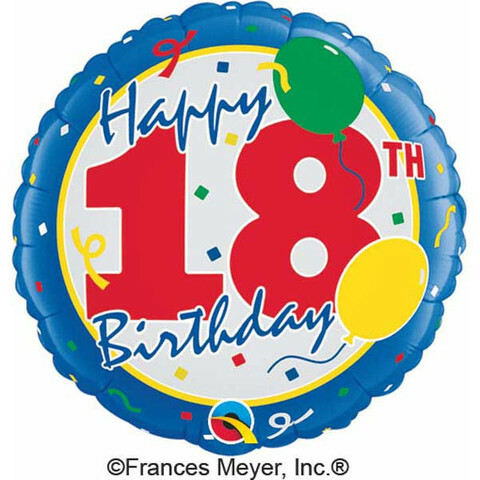 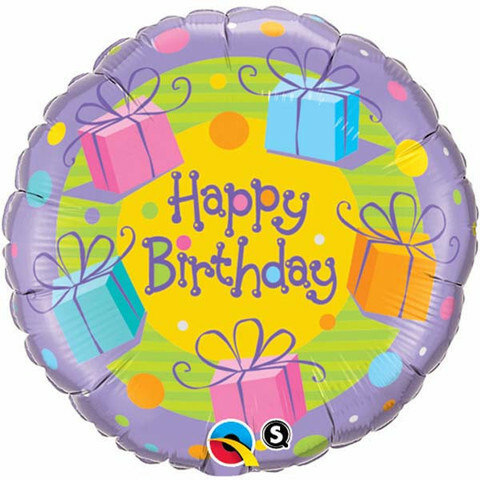 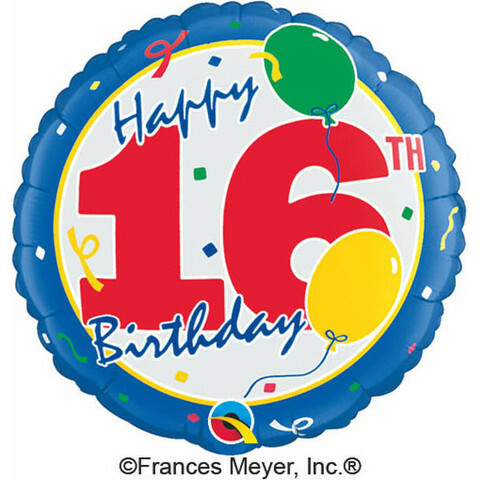 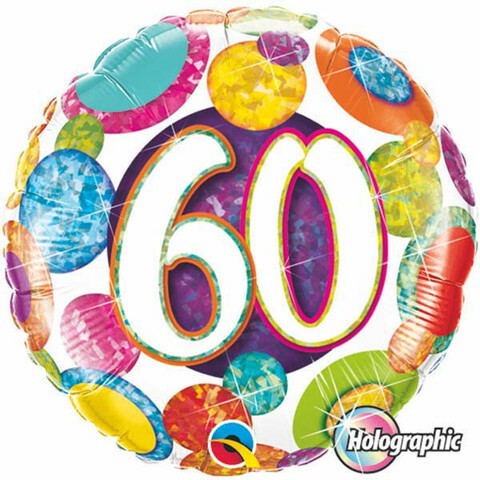 Purchase helium filled from our store or flat to inflate them yourself. Not all designs are shown in photographs please visit our store to check out our full selection.